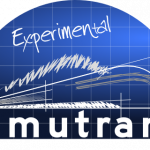 After the proliferation of new experimental paksets and forum activity around this project, the administrators of the International Simutrans Forum have decided to set up a new Experimental section and discussion forum. It will be useful to be able to separate development and non-development related topics connected to Simutrans-Experimental. There’s a discussion board for general issues, a development board for extension requests and patches, and also a paksets board. In addition to that, all the existing threads and posts from the Simutrans-Experimental development board have been moved there. Thus in the future, remember to take care and use the appropriate board, now that we have more from which to choose! 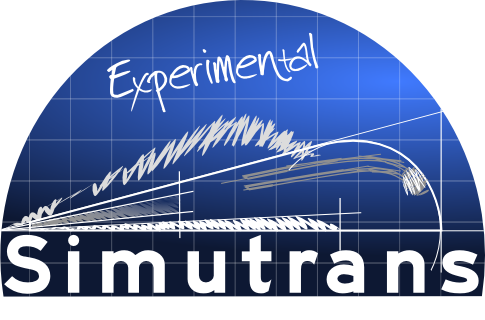 Visit the new Simutrans Experimental board at Simutrans International Forum.